Today, I have the distinct pleasure to welcome author and friend, Lillian Duncan as a guest blogger today. 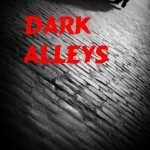 She is blogging about dark alleys, which is also the name of her newest book. Please help me welcome her. To me that means, God is always there waiting for us to come to HIM. 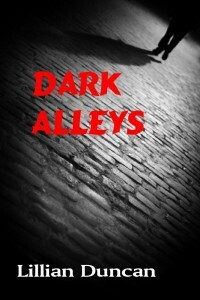 My latest book, DARK ALLEYS is a story about a woman who ends up homeless and alone in a dark alley on a cold winter night. 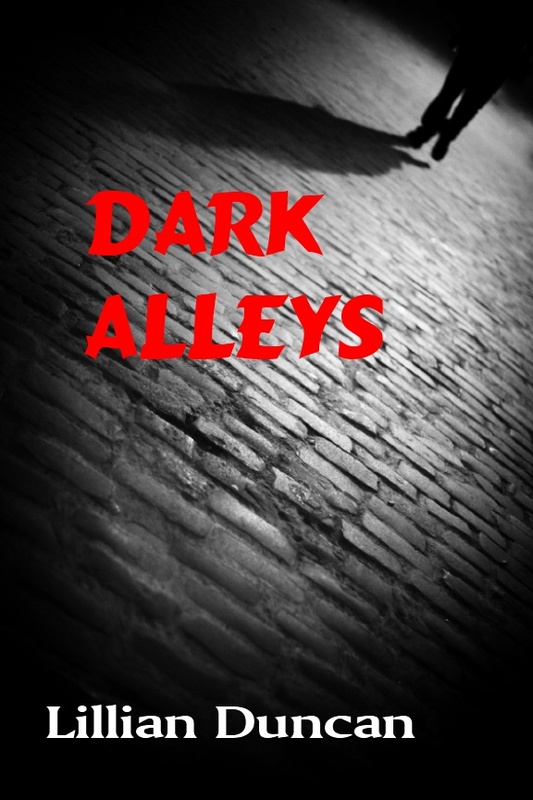 She witnesses a murder while in a drunken stupor and almost becomes his second victim. She awakens in the hospital with no clear memory of how she was injured. She attempts to put her life back together but, of course, the murderer has other plans.